2016 Soul River Inc. 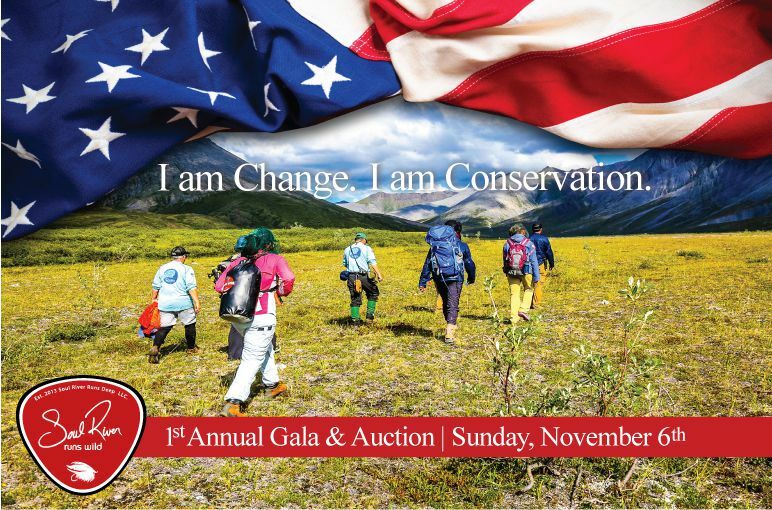 Annual Gala & Auction - Soul River Inc.
Trailer - "I Am Conservation"
Trailer – “I Am Conservation” from Soul River on Vimeo. ALL PROCEEDS BENEFIT SOUL RIVER INC.